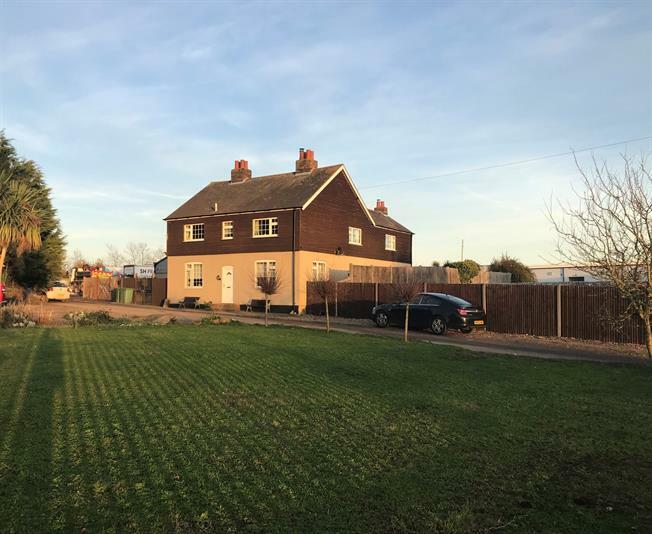 5 Bedroom Detached House For Sale in Sittingbourne for Price on Application. A fantastic opportunity to purchase this rare find, a five bedroom detached home found in excellent condition throughout. The property has three spacious reception rooms, a large kitchen, utility room and WC. There are five double bedrooms , a family bathroom and newly fitted shower room. Externally there is a large storage barn and yard which has planning permission for 8 industrial units (potential for more subject to planning consent). This is a fantastic investment opportunity or could even be suitable for a buyer looking to run their business from home.